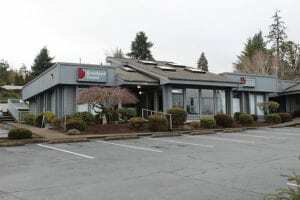 Green Sail is honored to be assisting Riverbend Dental Clinic, LLC in their search for a qualified new partner to join their practice. The preferred candidate would be able to help cover the schedule immediately and purchase a 50% interest in the next few months. Another alternative would be a locum tenens associate who could help cover until a buyer is able to start. 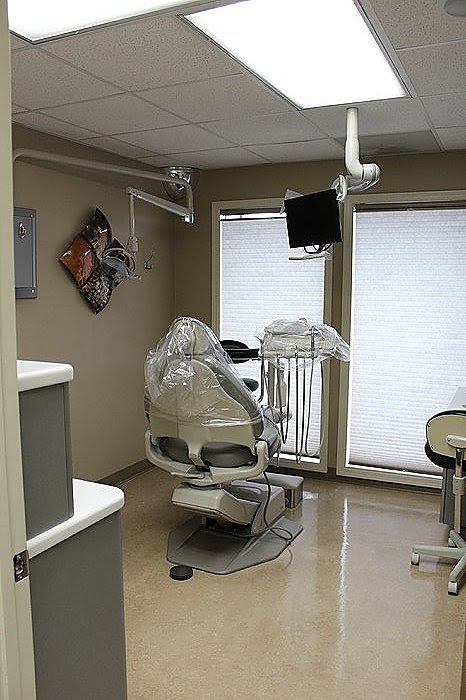 The partnership would be ideal for a female dentist, but is not a requirement. Due to the necessity for a long-term medical leave for one of the founding partners, this outstanding Salem practice is in need of both short term dental coverage and a new long term owner in a partnership role. 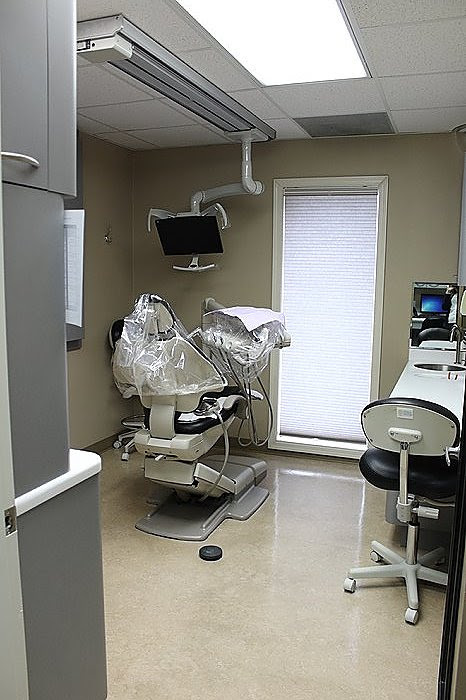 The practice was established in its current location in 2008 by the two existing/founding partners and best friends, who attending hygiene school together, later inspired one another to attend dental school. 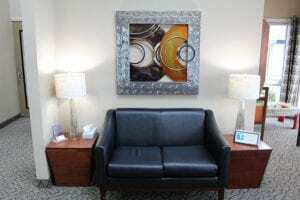 They have established a warm and inviting environment where patients feel comfortable and team members flourish. There are 11 team members, 4,000 total patients (1,875 active in 12 months), 8 closable operatories (one being used as business office), a very busy schedule and 38% adjusted net income. 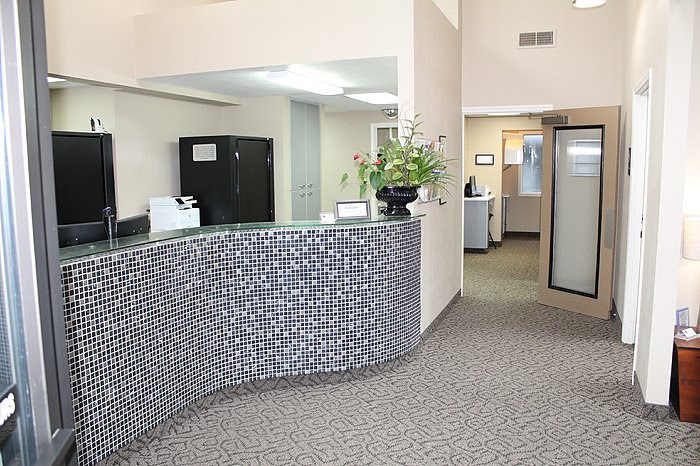 Endo, ortho, implant placement, oral and perio surgery are referred out. 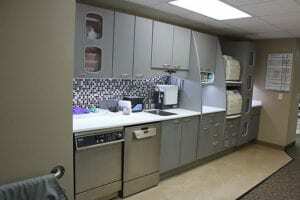 The production is approximately 60% insurance and 40% fee for service. The hygiene department is scheduled out 6 months solid, and the doctor’s schedules are full for 6 weeks. 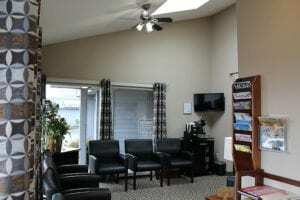 The clinic is housed in a single story medical/dental building with excellent visibility and traffic. It is 2,777 square feet and includes a lab, stericenter, a large private doctor’s office, custom cabinetry, a business office, a staff lounge with laundry and lockers, a basement with storage and an additional laundry, 3 restrooms and a large shared parking lot. 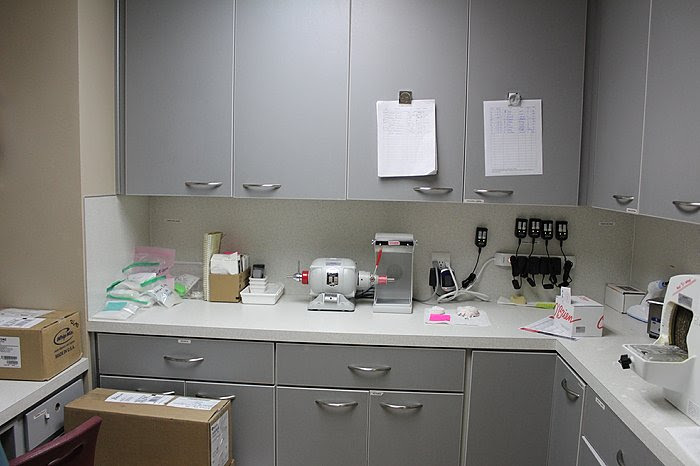 The equipment list includes a digital pano, 2 digital scanners, endo equipment, 5 I/O cameras, Pelton Crane and A-dec chairs, 2 Midmark autoclaves, 2 Miele sanitizer/disinfecting machines, 2 Air Techniques evac systems, computers and patient monitors throughout, wireless headsets in each op and much more. Production in 2018 was $1,923,811 and collections were 1,699,590. Hygiene production was 35% of net production on 8 days of hygiene. Three year average collections are $1,664,436 on an average of 227 days worked. 2018 adjusted net income was $636,433 (38% of collections). 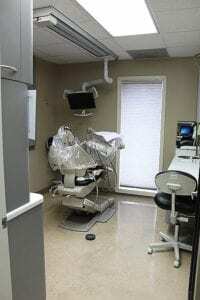 The procedure mix includes 18% diagnostic and 36% restorative. Please contact us if you, or anyone you know, would like to discuss the opportunity to do fill in work or purchase an interest in this practice. Your help is very much appreciated.